This metal USB stick got a stylish design. Its wide ring and ultra-strong metal body make it the ideal nomadic flash drive. Very small, it will fit everywhere and can easily fit into any type of PC, even ultrabooks. 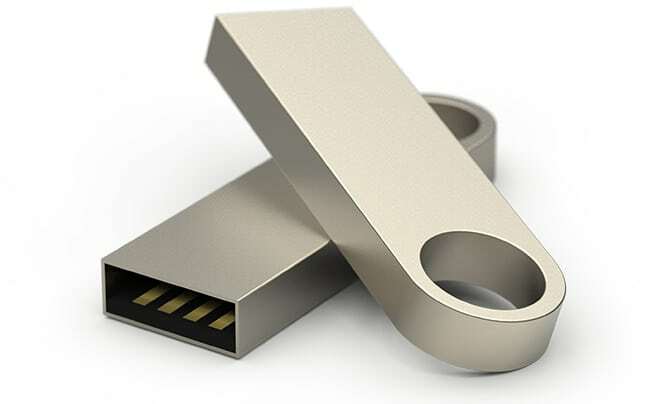 The metal body of this promotional USB stick is customizable and allows any type of engraving for your logo.